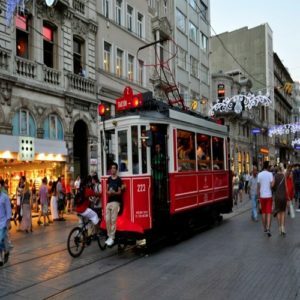 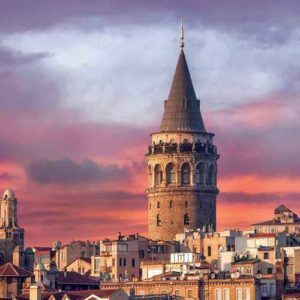 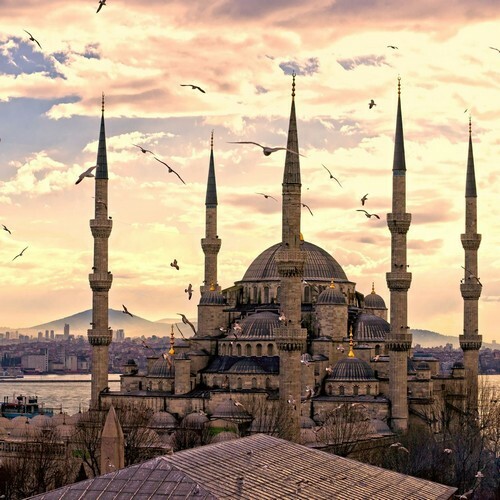 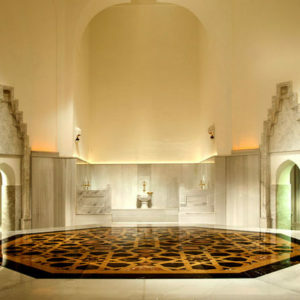 Try one of the most Turkish classic in an Hammam opened in 1556! 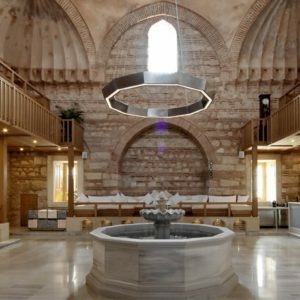 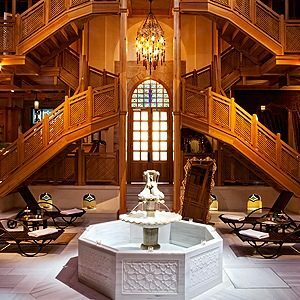 Ayasofya Hurrem Sultan Hamam reflects the Turkish Bath Culture in a perfect way as well as being a special location for you to experience the most authentic, luxurious and hygienic Turkish bath ritual. 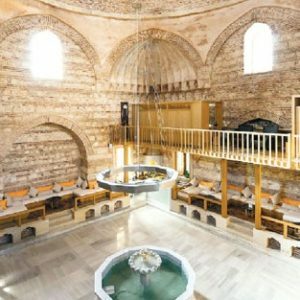 A thing to have on your to do list: A Turkish Hammam !!! 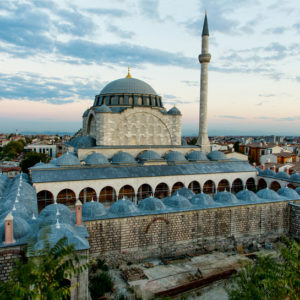 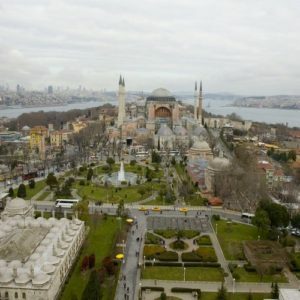 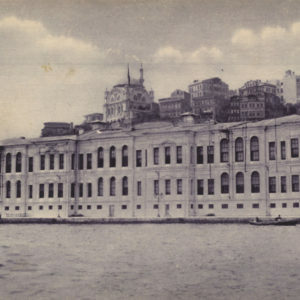 Commissioned to the great architect Sinan by the famous Ottoman Admiral Kılıç Ali Paşa as part of the mosque and school complex, Kılıç Ali Paşa Hamamı was constructed in between 1578-1583 to serve the levends (marine forces in the Ottoman navy). 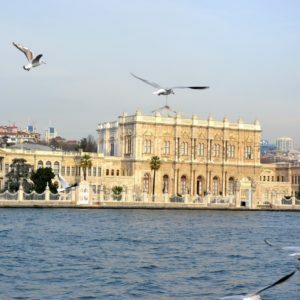 Famous for its architectural lines and majestic dome, the Hamam is one of the symbolic buildings in Tophane, Istanbul’s harbor district. 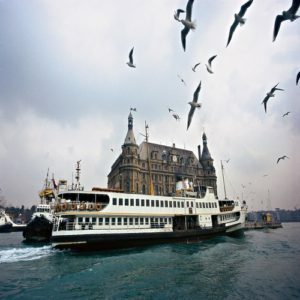 What about a tea time with one of the best view of the Bosphorus? 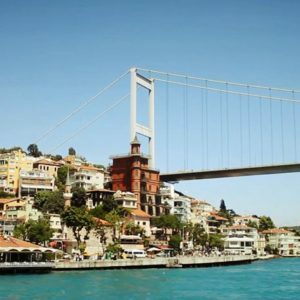 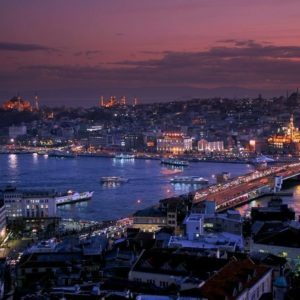 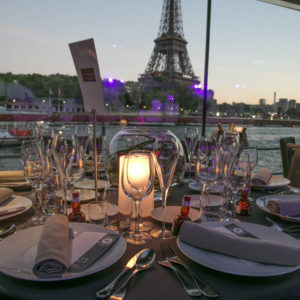 With its superb location right by the Bosphorus complemented by a wide terrace, the Gazebo Lounge is the hotspot of Istanbul. 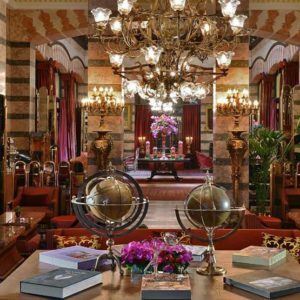 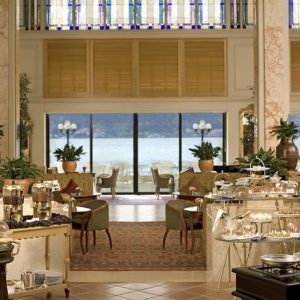 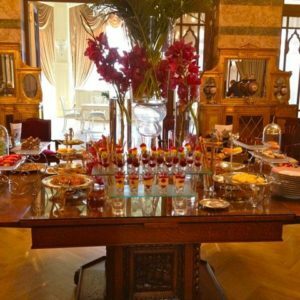 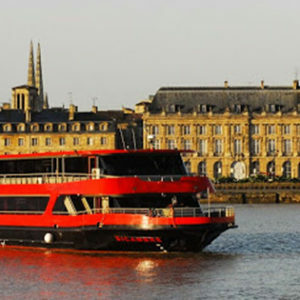 Have a tea time in the garden of this Palace with is unique architecture and enjoy an awarded team for the quality of its pastry buffet. 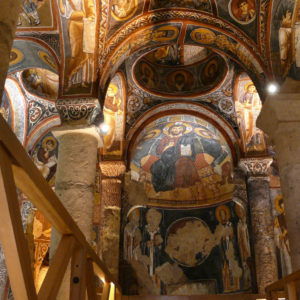 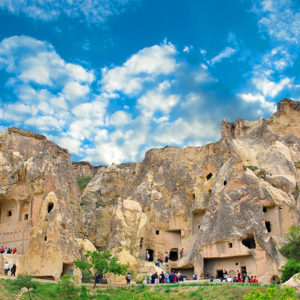 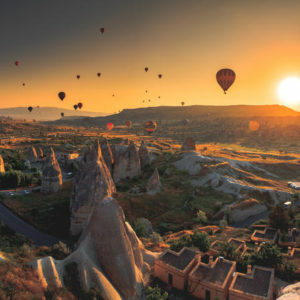 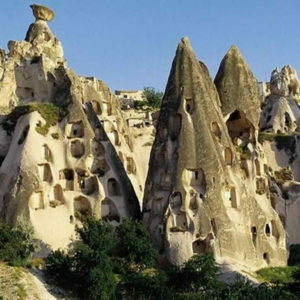 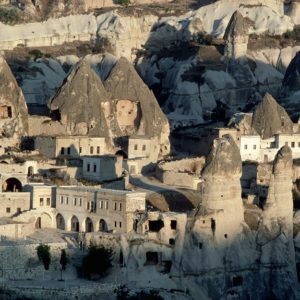 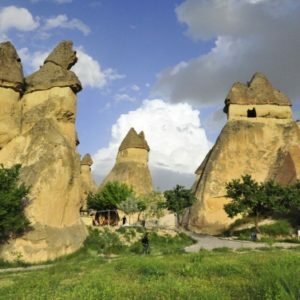 The gates of history are wide open with the Museum Pass Cappadocia. 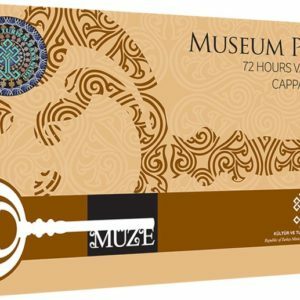 With this card, you will be able to visit the historical and cultural treasures of Cappadocia free of charge and without having to queue. 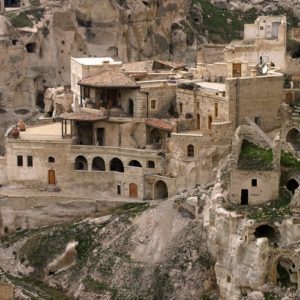 Lessons are organised in the region of Ortahisar and Ayvali village one of the oldest and most authentic villages in the area. 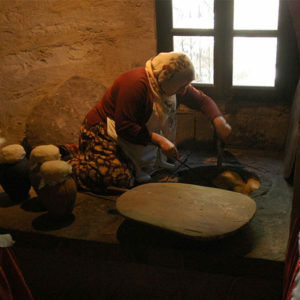 You will be heading to the house of one the local in the village and discover about their life and habits. 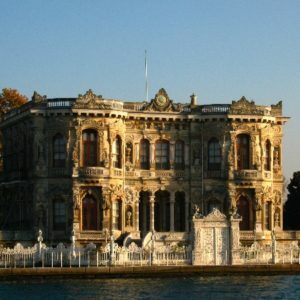 the women of the house may take you to her gardens to pick vegetables and herbs and will show and teach you the local cooking. 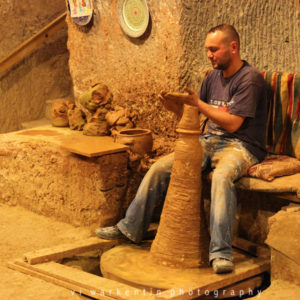 Cooking lessons cover the traditional dishes of the region mainly cooked on tandoor.